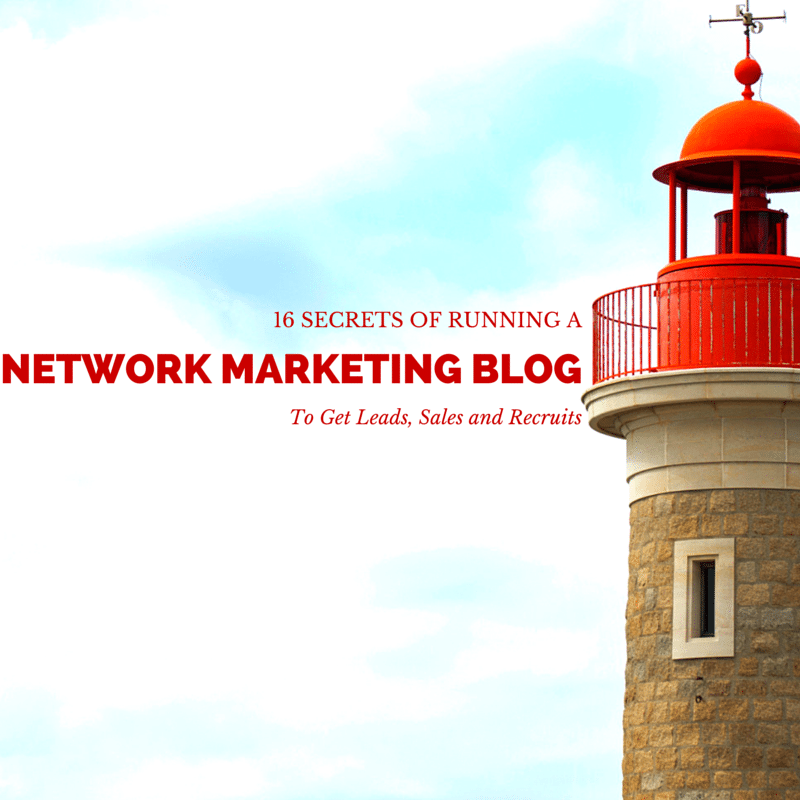 Today you are getting 16 of my secrets of getting leads through my Network Marketing blog. 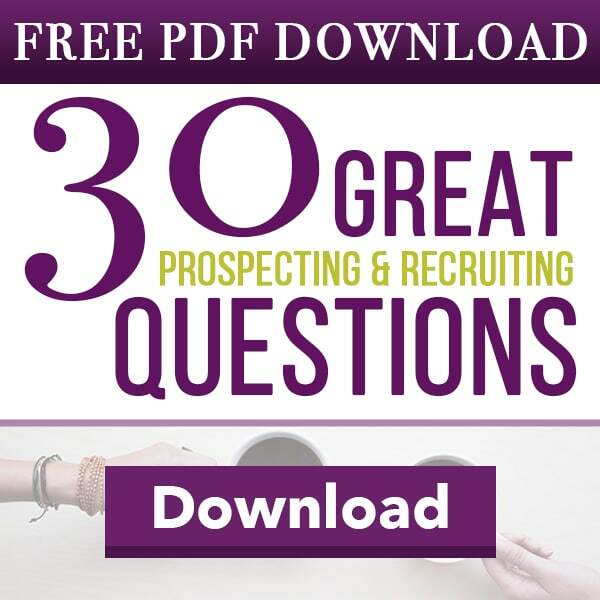 IF you want more leads, signups and recruits, pay close attention to this one! 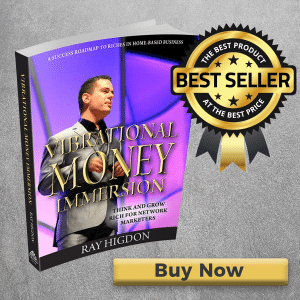 IF you plan on being in the home business profession for any length of time..
You should start a network marketing blog as you will most assuredly wish you would have started earlier. You know, the one I shared on Eric Worre’s page? It’s true that I read a book called Go For No and decided to get myself out of my situation by going and getting 20 no’s per day. I didn’t like HAVING to go out and prospect every day, so I quietly started something that would forever change my business AND my life. 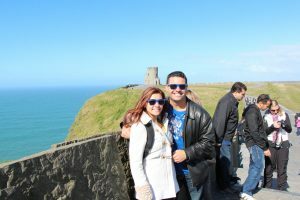 I started my Network Marketing Blog. Since that decision my life has never been the same. 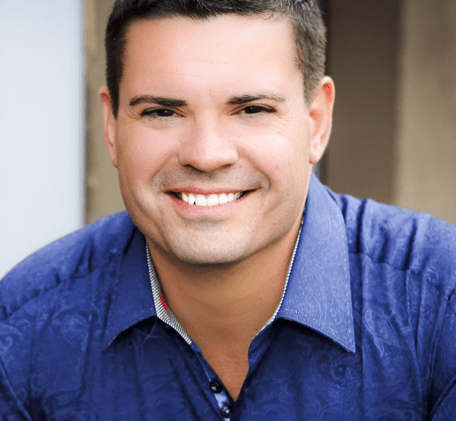 IF you want to create the kind of results we have created, read on, you will learn 16 of my best secrets for getting leads, sales and recruits with a Network Marketing blog. **Yes, these tips would actually work on ANY type of blog whether it is a direct sales blog, network marketing blog or truly any type of blog where you want more traffic and leads. By the way, I have gotten these tips over the years from A LOT of amazing trainers like Ryan Deiss, Brian Dean and many more. Make sure you sprinkle as many of these related keywords in that same blog. You are simply using what Google thinks is relevant and will increase your chances of ranking for that keyword and getting more traffic. 2. Link to an Authority site. Now this goes against what most Network Marketers would think as most network marketers think in scarcity. IF we are still using the example of wanting to rank on Google for the term “Network Marketing Leader”, when you search that term you will see people ranking high for that, see if you can find a higher authority on the topic or simply a more credible source. Every single day we have people link to our network marketing blog that actually helps THEIR site. Now, this does NOT mean to copy content from other blogs as that actually is proven to hurt your traffic but linking to a good article from a higher authority that is relevant to the keyword you are going after actually helps you. 3. Do you use Firefox? There’s a cool add-on called SEO Doctor that is free to use and will tell you it’s SEO diagnosis on any page you visit. Be sure to watch the below video to see exactly what I am talking about. 5. Use more personal pictures when possible and you can use either powerpoint or Canva to add some text to your images. 6. Start a Network Marketing blog tribe. This is an idea I have been sharing since way back in the days when I launched Pro Blog Academy about three or four years ago (we still sell copies of this every single week). A network marketing blog tribe is where you get together with others to help each other out. The toughest comment and share to get is the first one. You all agree to share and comment on each others blog so your multi level marketing blog doesn’t look like a ghost town. 7. IF you have high ranking content of your own, support that by consistently linking to that content in new blog posts. You can find out if you have anything that ranks high with Google Webmaster Tools. Example: IF you have a blog post that ranks for a particular keyword high, write a new blog post with a related keyword or even the same keyword and link to that older post. 8. Speaking of high ranking blog posts, ANY high ranking (this does not mean ALL) you can go back and edit and sprinkle in some of those related keywords I talked about earlier. 10. IF you can get testimonials, do your best to get them in video format but don’t stop there. Get those testimonials transcribed for only $1 a minute at Rev.com. These guys are super fast and super cheap. Then, take those transcriptions and use text in some places and the videos in other places, I share more about this strategy in the below video. 11. Use images and infographics to get people to Scroll. Getting people to scroll your website is important as Google actually monitors that. If someone scrolls then you get a virtual cookie from the search gods. 12. Use Buzzsumo to get ideas for content that was highly shared. Buzzsumo is super cool. You can search by keyword phrase to find out what content has been socially shared the very most. This will give you ideas and you can even search only by infographics and link to those in your content. I use the free version as it seems to be good enough for my needs. 13. In your “about you” page it isn’t all about you. Many people will click your about you page on your network marketing blog and this is your chance to build a relationship with them, resonate with them and get them to want to work closer with you. 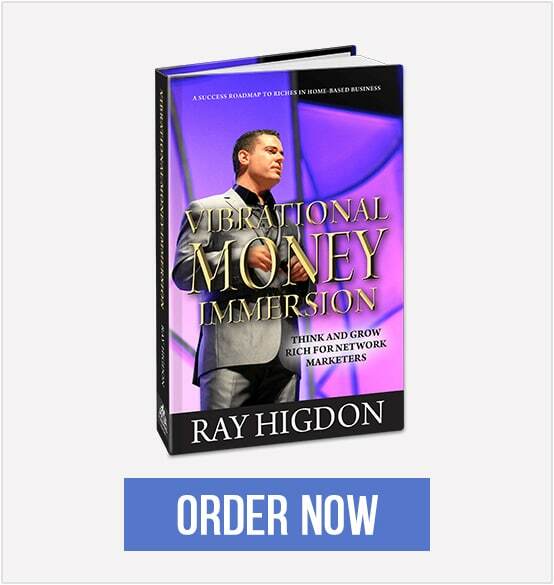 Use the word YOU more than the word I in this page (and quite frankly ALL pages). 14. IF you have sales pages on your Network marketing blog (which you should). Make sure you have ONE option on your sales page, skip the social media “connect with me” buttons and instead have ONE option on your sales page, and that is, to buy. 15. IF you are selling info products on your blog, make sure you load that product with lots of bonuses and a big retail value to increase the chances that your visitors will actually buy. 16. The number one focus of your blog is NOT branding, NOR to build your other social media channels but to get LEADS. 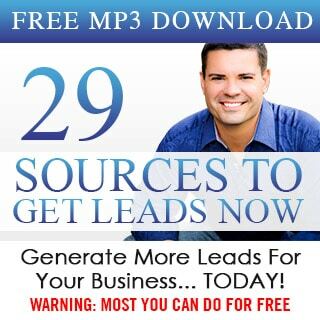 GET LEADS DAILY! Most importantly, have fun! 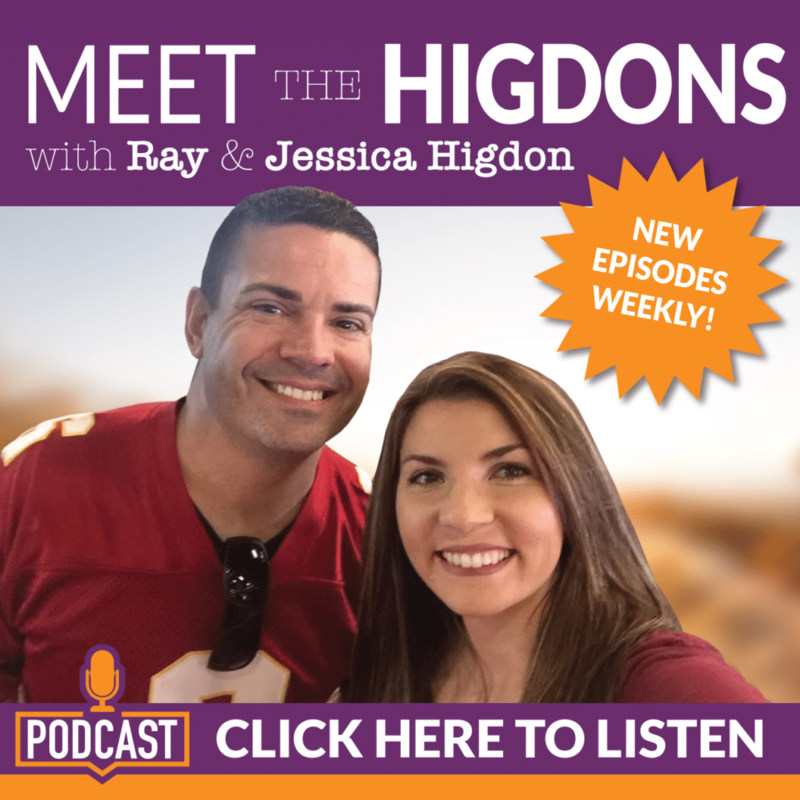 We LOVE our Network Marketing Blog and serving the profession in a way that is unique and fun. Here’s the big question, did you get value? Comment below if you like these types of marketing tips to help you get more leads. Brilliant post Ray! I’ve got my day cut out for me indeed. Its got to be said that these are all gems that escape far too many people who otherwise could be exploding thier business. Tip #11 changed everything for my blog, at first I was just sharing really cool blog posts but never any pics or infographics, one day I decided to use some pics and my traffic increased over night, that one blog post has now had over 9k views and hundreds of shares so after seeing that I incorporate that one tip into all of my posts. Great tips Ray, That PS line tip is golden. If you have a network marketing blog you should have that PS line at the end of every post. Your private blogging association is a must for anyone who is series about running a blog. As a newbie to the blogs!!! I am excited to try all these tips!!! Can’t wait to get started.. THANK YOU for sharing these! As always delivering transparency and real tested information.The Rev.com transcription tool is really cool and the Buzzsumo.com social signal checker is great, been playing around with these resources. Thanks for keeping the dream alive. Thanks Ray for the tips. 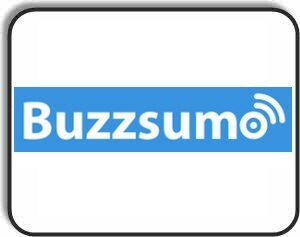 I hadn’t heard of buzzsumo so will be sure to check that out. Thanks for the value you provide, including not losing track of why you blog – to get leads! I’m taking these tips and posting them on a post it on my desktop so I can refer to them while I’m writing… Awesome as always…. Just seen this post and I haven’t been to your blog in a while and I’m glad I checked back in, you always deliver a bunch of good ideas and strategies. Amazing tips! very powerful. thank you Ray. Really great tips Ray. I especially like the one about building a blogging tribe! I really appreciate your step by step detailed description and video. I learned how to put script in pictures! I also learned about several tools available I didn’t know about. Thank you. Great information, as always, Ray! I thought I was pretty good on the basics of blogging but I still picked up a couple of great ideas from your post, especially the idea of using Buzzsumo to get ideas for new content! My best to you and Jess! Great information here! I will use some of your tips to improve my blog. thank you for all these really excellent tips. When I think about the posting strategy, beside just sharing it in lots of places, what about topics? If you’re writing an MLM blog, what kind of topics do you recommend sticking to? A blog will help you in so many ways its not even funny. Its another way of expressing yourself but not only to social media but to the world! Before I end this, you said that Leaders have a blog and that is so true. Another thing to is that READERS are LEADERS! keep that in mind for everyone who is reading this. Good stuff Ray. Writing epic content is another important part of this strategy. Plus, you should link to some other posts on your own site in each blog post that you publish. As always, great content. Surely blogging is the best solution for building a home best business. it is the only system that prove to the visitors that you qualify to lead them in a network marketing opportunity and other home based business and they chose to join your because of the content you publish. Secrets of the Master Blogger! 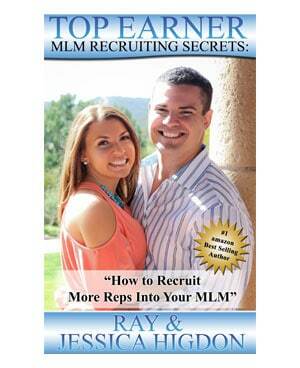 The good news is you don’t have to be a network marketer to use them. They can be implemented with other types of blogs, too. Appreciate your sharing, Ray. Blogging can also create leads but it can only be if your blog has enough posts to generate page views every day. It doesn’t make sense to me how the blog could start getting people to your mlm opportunity if you didn’t have much personal success to write about? Will bookmark your site for sure!! Great stuff as usual Ray, thank you for always adding value to our profession! Appreciate you!